This spells trouble for Burger King for two reasons. Analysts often point to the difference in operating hours that Burger King has from its competitors as a reason that it should grow as it opens for more hours per week. So if the move to open for more hours is slowed down by lawsuits then it will hurt Burger King’s sales growth potential in the eyes of analysts. And Burger King is dependent on franchisees as 10,000 of its 11,600 stores worldwide are franchises. So if these lawsuits are successful it could affect more than 90 percent of its stores. 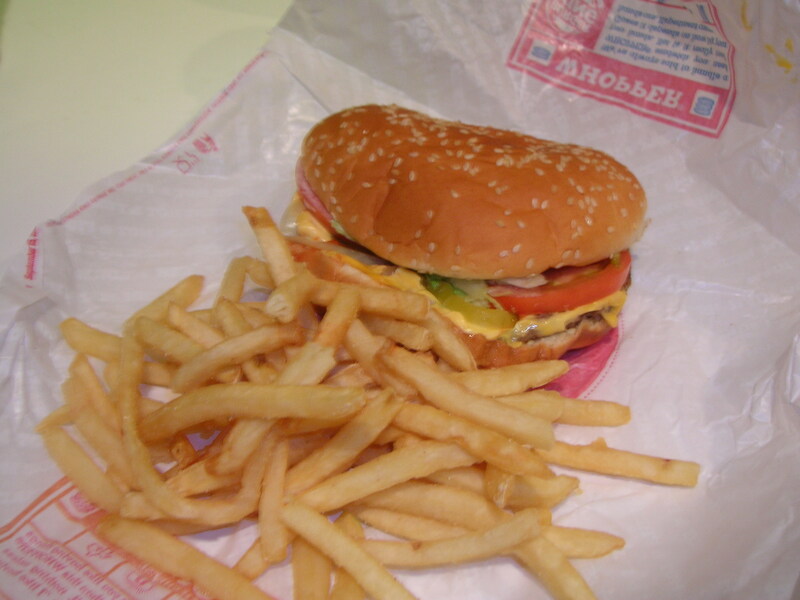 This entry was posted in Uncategorized and tagged BKC, Burger King, fast food, franchise, franchisees, lawsuit, mcd, yum. Bookmark the permalink.